This was probably my most memorable Comic Con experience ever. 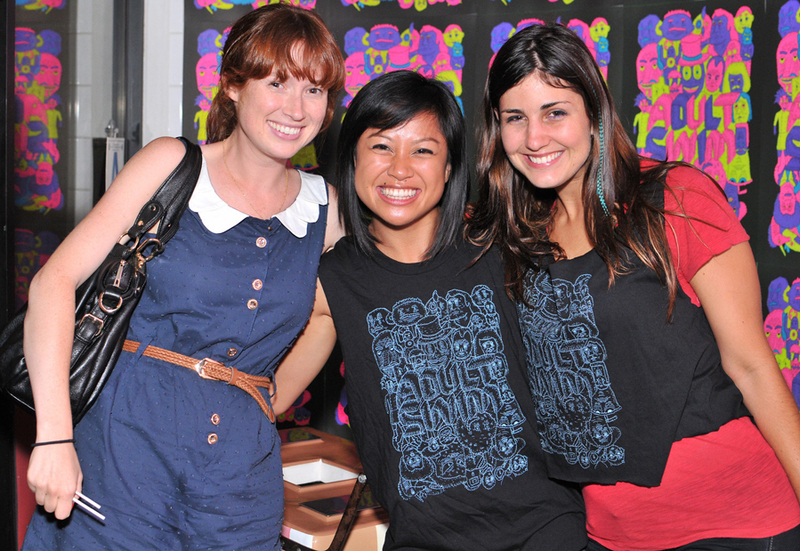 In 2011 Adult Swim leased out Quality Social in downtown San Diego to host evening events for a limited group of fans and celebrities. During the day, the bar acted as a base of operations for the marketing team from Superfly Presents and was available for the Adult Swim VIP to gather, eat, and drink. But when evening struck, Quality Social transformed into an amazing scene of awesome. That year I was tasked again to cover the staff and talent at the Ben & Jerry’s ice cream truck promotions, get a few shots around the convention center booth, and cover the evening festivities. This is what I really looked forward to after my experience in 2010. There’s nothing quite like the chaos of Comic Con, and subjecting myself to such randomness was what I yearned for every summer. 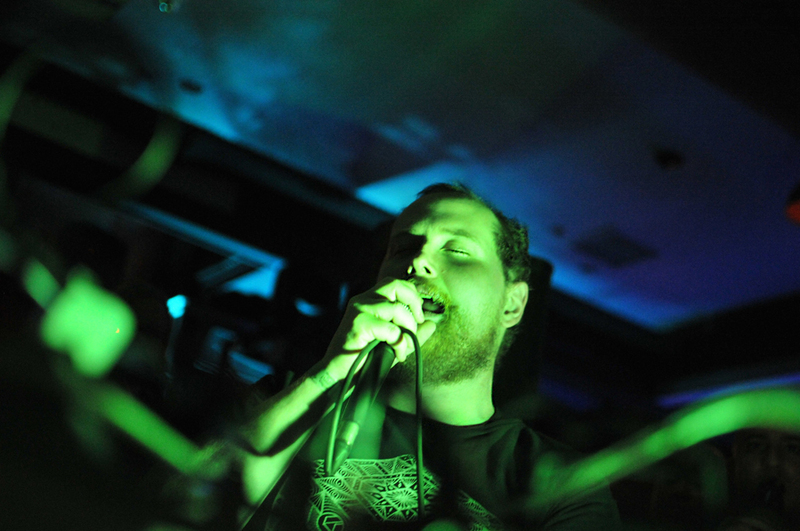 Every evening at Quality Social made me feel like a VIP–but I had to snap out of that feeling or it would ruin me. Part of my expectations as a photographer is to maintain a professional demeanor despite the temptations to join in the festivities. This demand goes without saying for any kind of job providing a service. The line isn’t quite clear for event photographers, because event photographs can be enhanced when subjects are comfortable being engaged by the cameraman. Sometimes this requires the photographer to loosen up with the crowd to play down the perception of an invader. You can’t always hang back and expect to ninja your way around crowds and not get noticed when you aim your lens sight of your subject’s general direction. Often times, those awkward photographers come off as a creepers (to both sexes) and can even ruin the mood and cause anxiety. Yet the photographer must exercise control, because they’re always supposed to be searching for interesting shots. You have to move where the action is happening. You have to keep a mental note of items your employer wants photographed, and you have to anticipate other items they might not have thought about. Overall, it can be stressful, rewarding, enticing, and also a dream killer. But this is the exact reason why I personally don’t carry my camera around like other photographers who actually study the arts. I’m no visionary. I don’t go out of my way to photograph abstract lines in buildings nor do I seek metaphors in urban ghettoes to add in my portfolio. 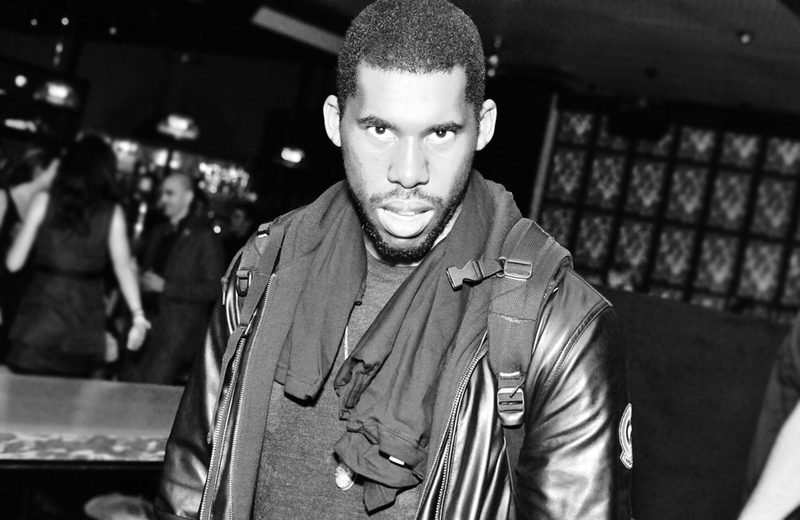 My brand of photography isn’t deep, I’m merely in it to capture in-the-moment exhilaration. 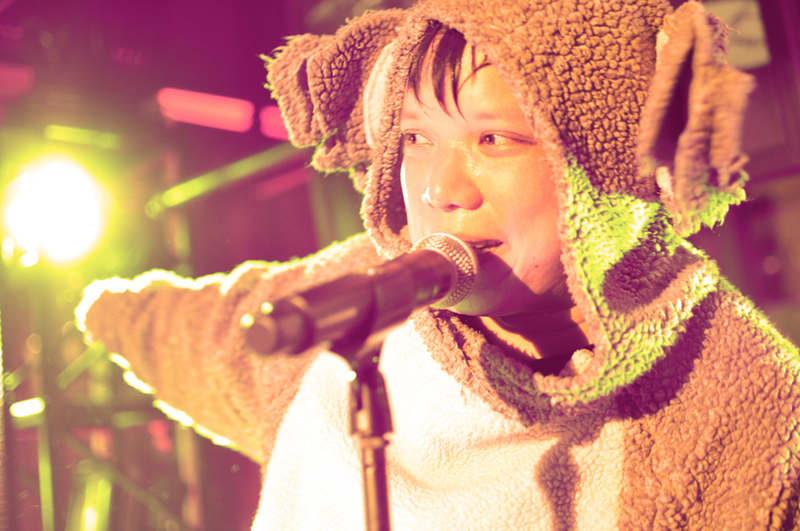 DJ Kid Koala, aka Eric San, is a Canadian DJ who worked with us in 2010. You can find his stuff in a few movie soundtracks and just has a load of other accomplishments under his CV. During our down times Eric had plenty of stories to share with me and 2011 was the first time I saw him in his koala gear. 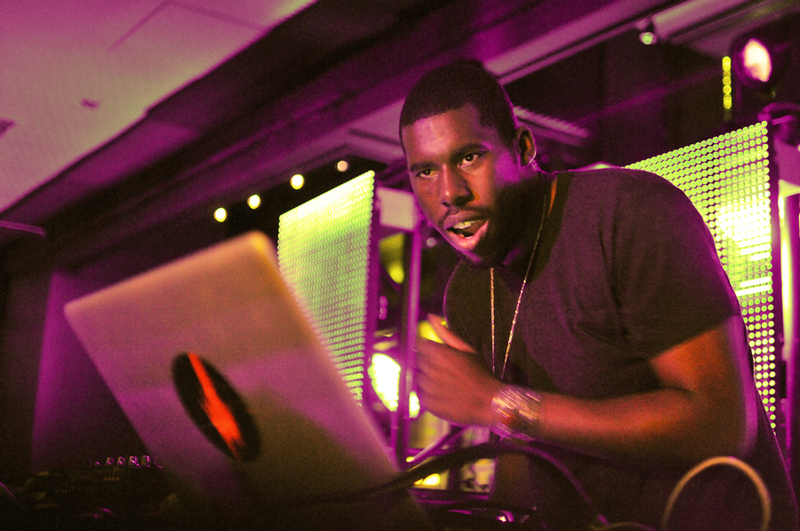 Flying Lotus was a ninja–came in to do his thing and literally disappeared soon after. FlyLo shared this same quality with other multi-genre music producers I’ve photographed before, namely Nosaj Thing and Toro y Moi. He really kept to himself and didn’t have much to say (to me at lease). 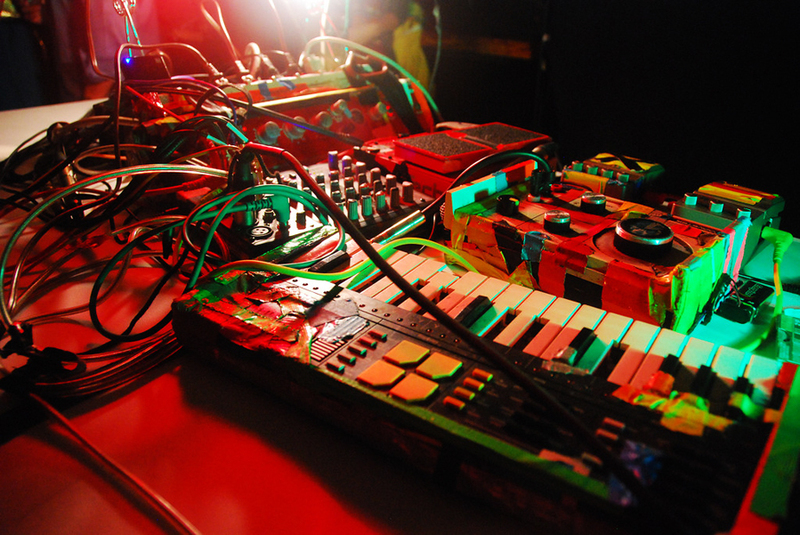 He also liked doing his set without too much attention on his physical being. He was a pretty hard capture, so I just default with the shot of him caught off guard (that, or he intentionally posed like that). 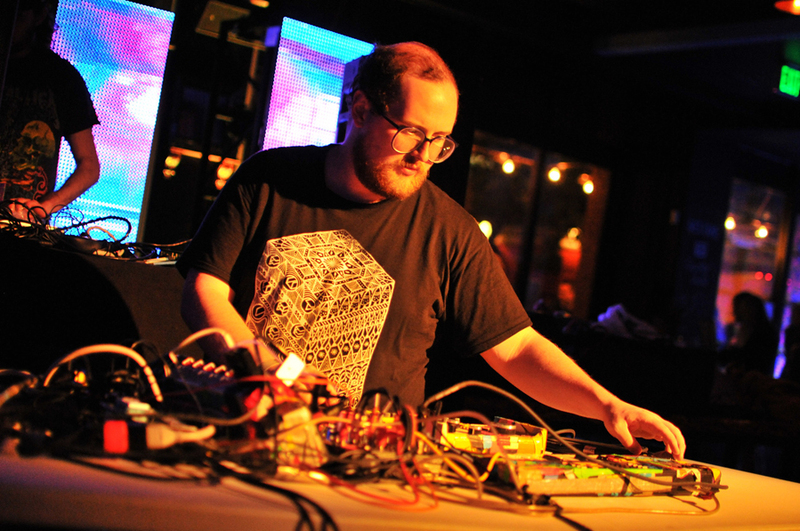 Dan Deacon performed right before Girl Talk and warmed up the crowd really well. I never really listened to his stuff prior to meeting him and actually have quite a few more pictures to skim through to possibly replace my current selections. 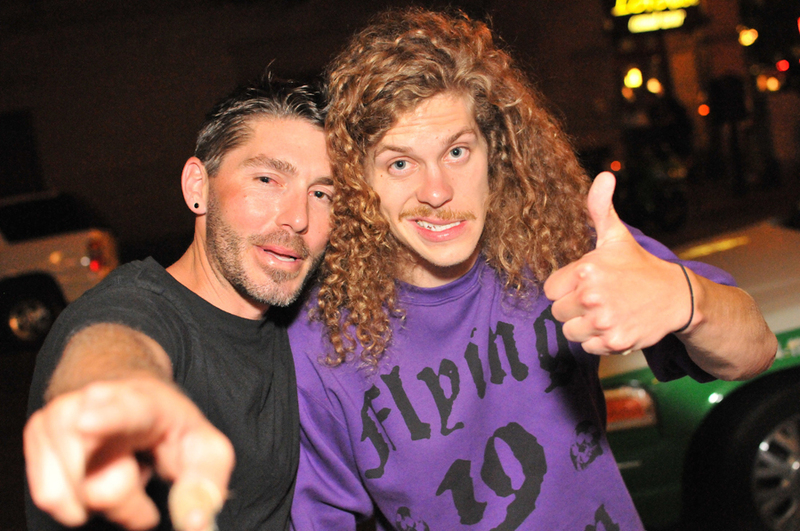 And then I just have random photos of VIPs like Blake Anderson from Workaholics with a very drunk person I don’t recognize. 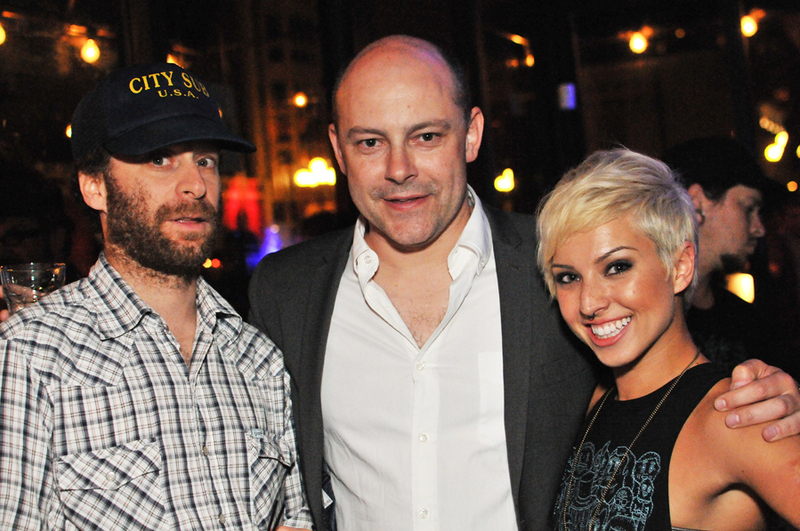 Rob Corddry didn’t quite have a choice since he’s an Adult Swim superstar. I kept confusing Kim Whitley for the mom from Sister, Sister when in reality she was the comic book lady from My Brother and Me. Ellie Kemper also swung by. 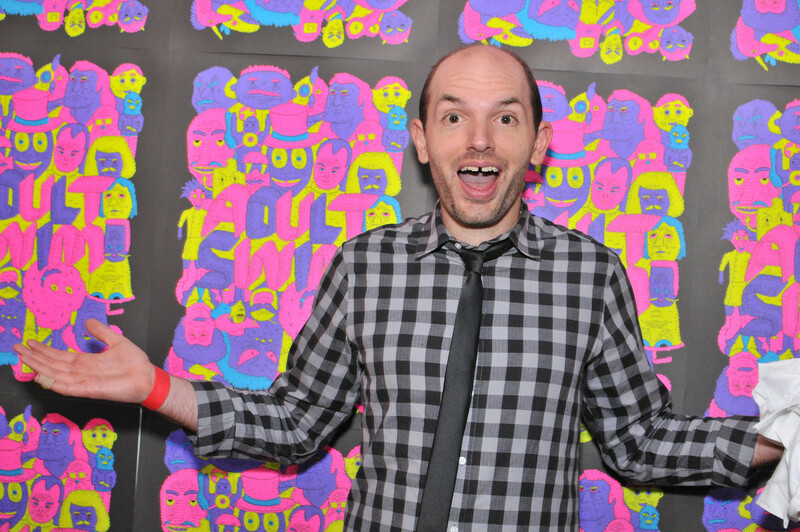 Paul Scheer is just a goofball and gave me a lot of great shots that year. I stuck with this one because he was literally over it by that evening and just was verbose about it. We had a shot together at some point in the evening shared how super exhausted he was from all the panels and events he had been doing. My favorite group were the Myth Busters people, I particularly enjoyed Kari Byron’s quirkiness. I’m honored to have her as my first celebrity photobomb which is why I broke my own rules and asked to have a photographer with her after having pickle backs with their group.